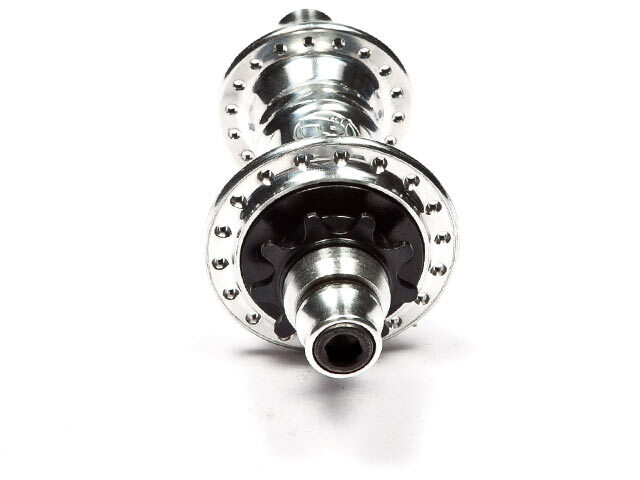 The Profile "Mini" Cassette Hub - Polished is quite expansive but has probably the best housing and driver installed. 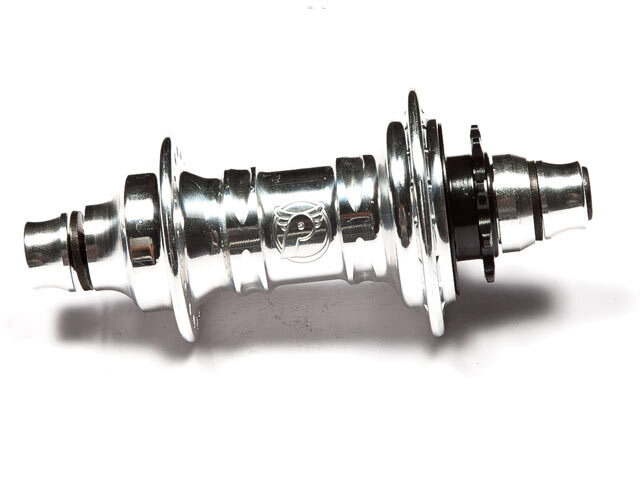 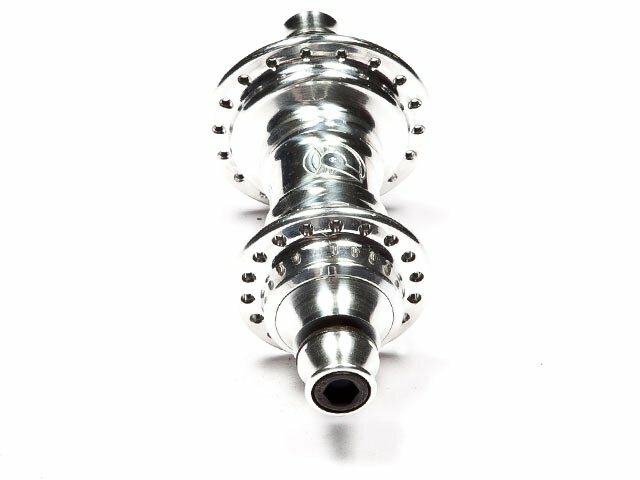 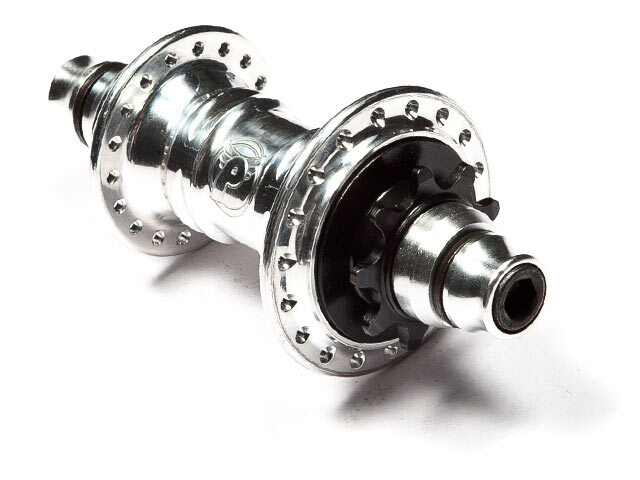 The Profile "Mini" Cassette Hub - Polished guarantees you stability till maximum. 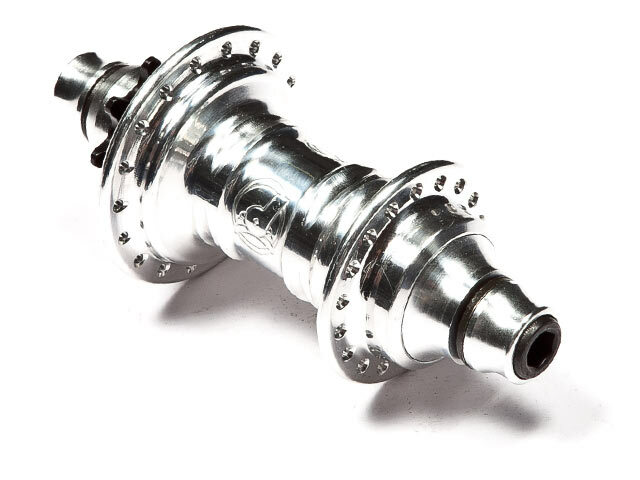 Of course you can buy an exra titan driver or axle. 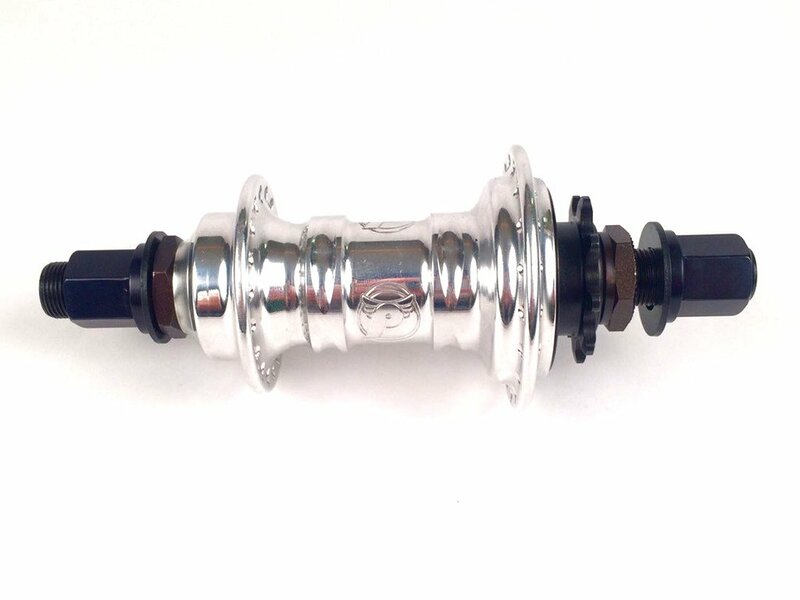 Shown style: Female cassette hub with 10mm allen key and CrMo-Driver.